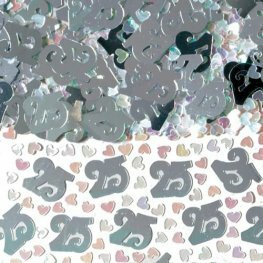 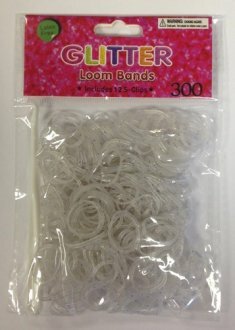 Amscan 25 silver Wedding Anniversary Confetti 14g Per Bag. 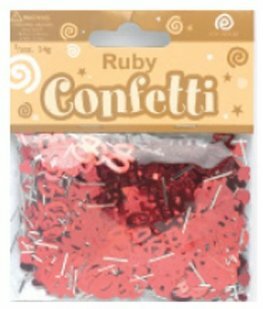 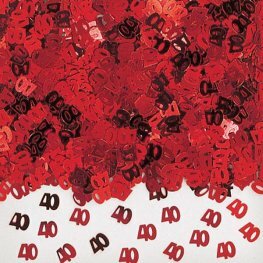 Amscan 40th Red Ruby Wedding Anniversary Metallic Confetti 14g Per Bag. 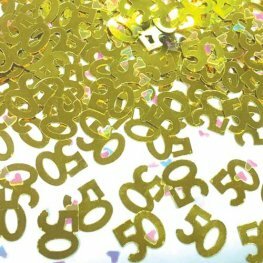 Amscan 50th Gold Metallic Confetti Approx Weight 14g.